Looking for your next big adventure? Tired of seeing your kids play video games all day? 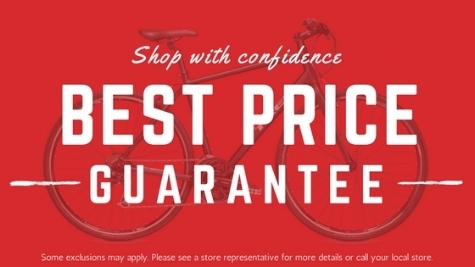 A new bike is the answer, and we can help you find the PERFECT Bike for You and Your Family! It really is as easy as talking with our team, test riding some bikes, and leaving with a new bike that is ready for your next adventure. Schedule a test ride today to get started. You are one step closer to the bike of your dreams! One of our friendly team members will give you a call soon to ask you some questions and schedule a FREE test ride.